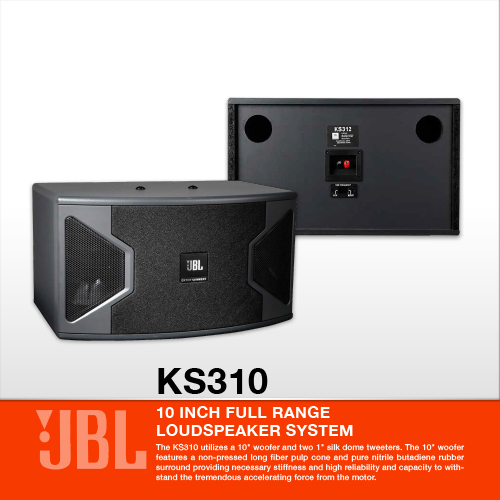 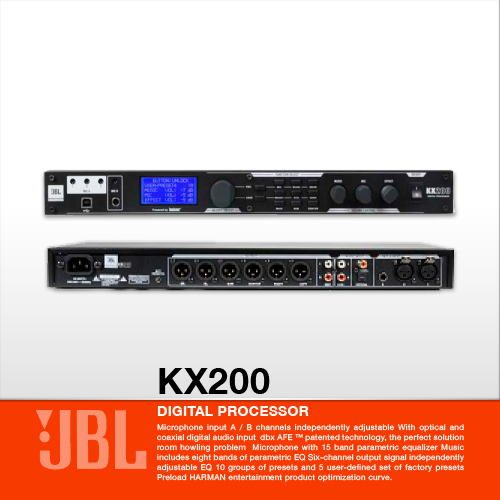 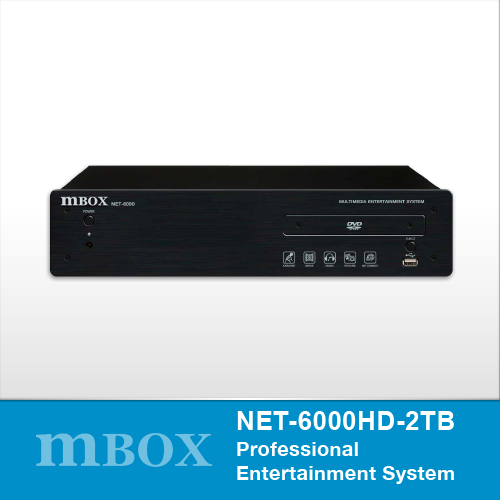 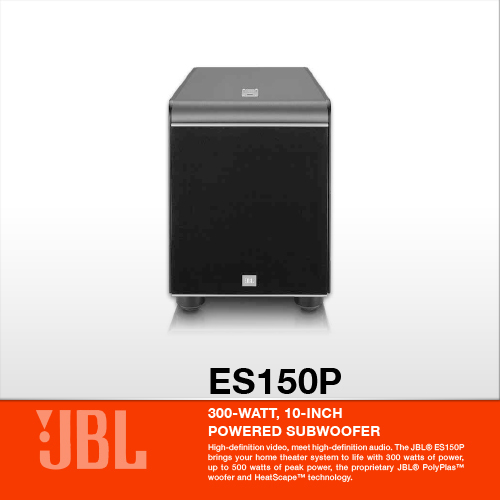 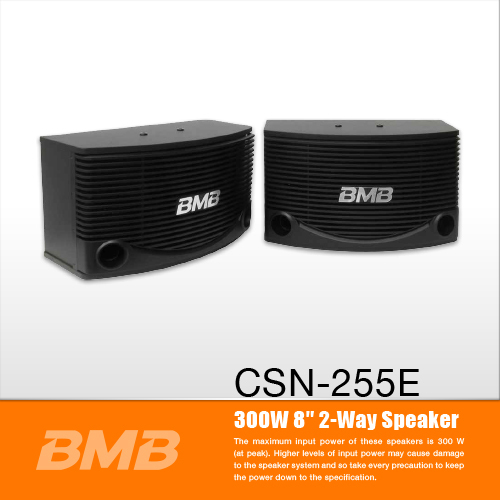 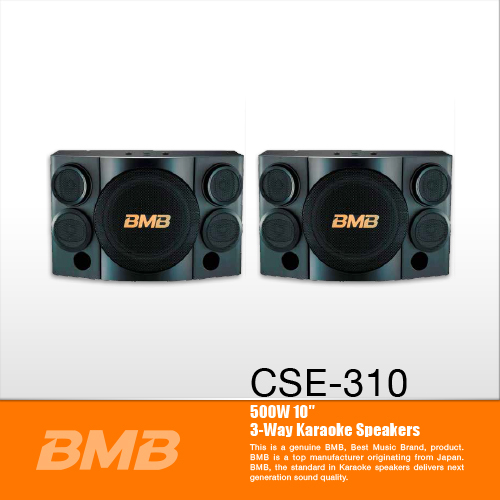 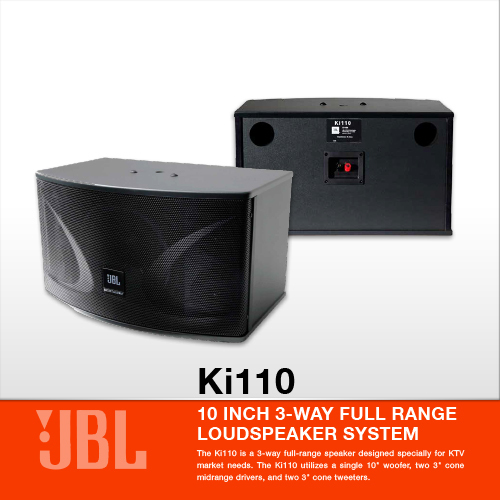 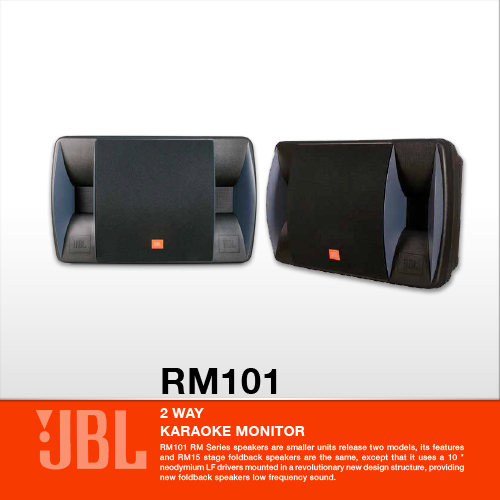 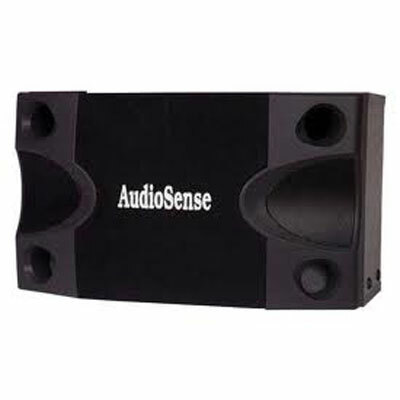 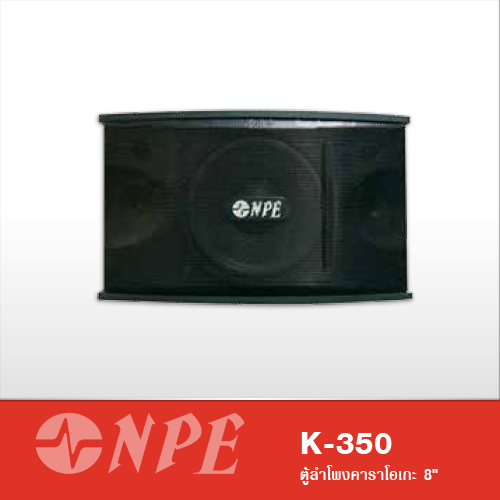 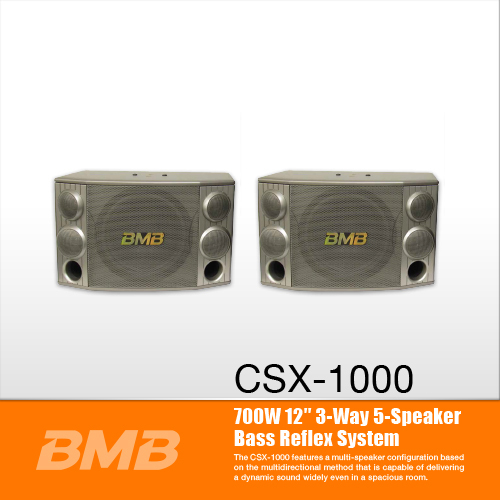 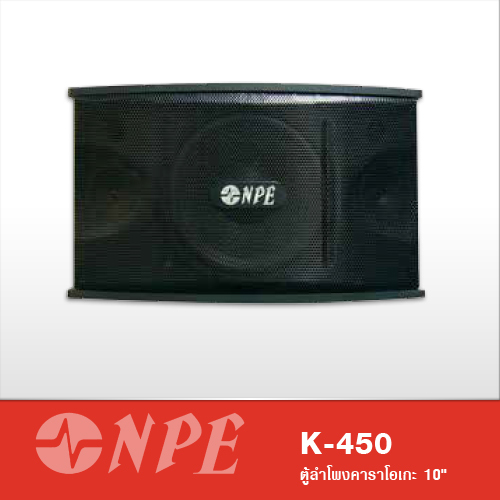 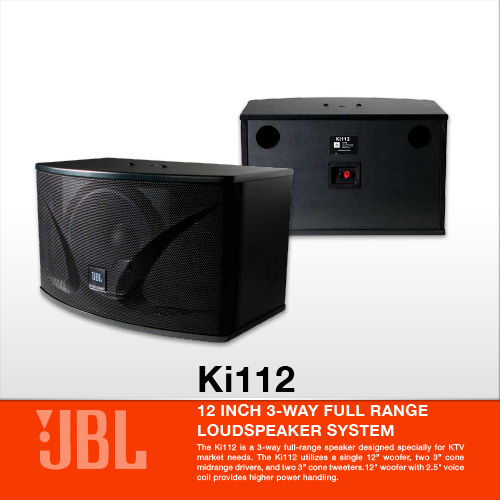 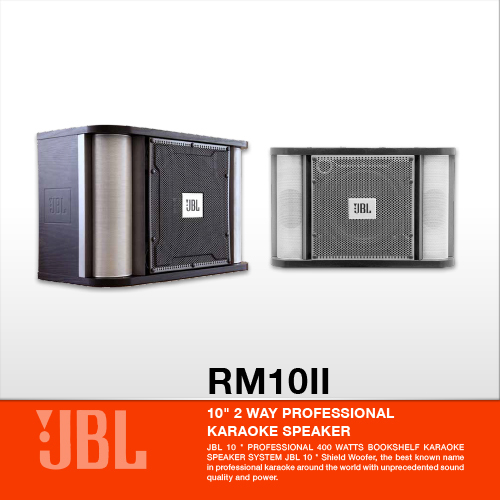 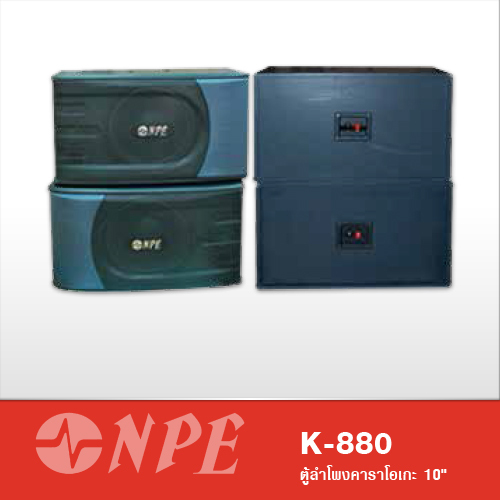 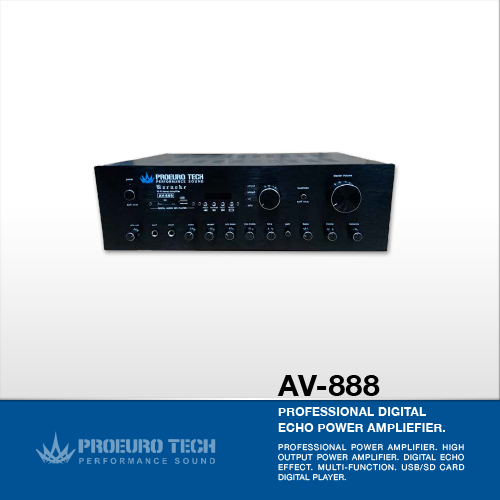 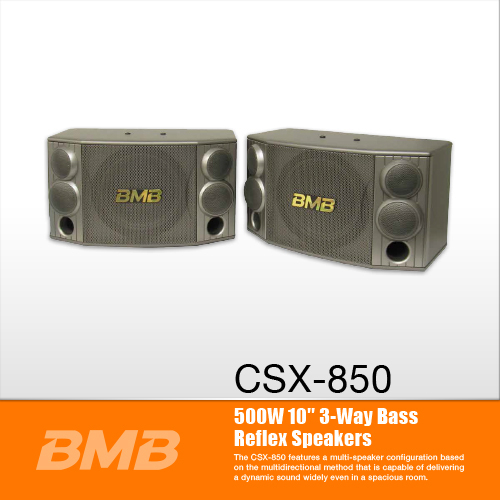 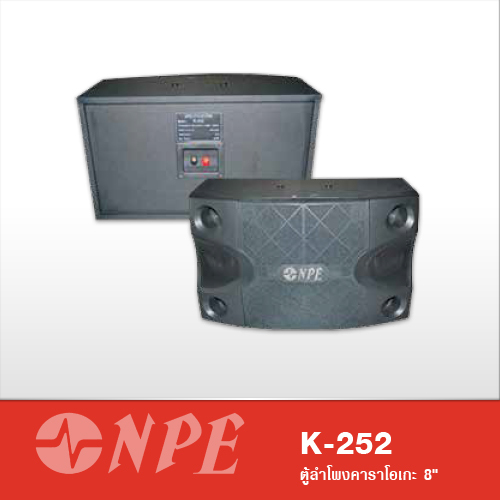 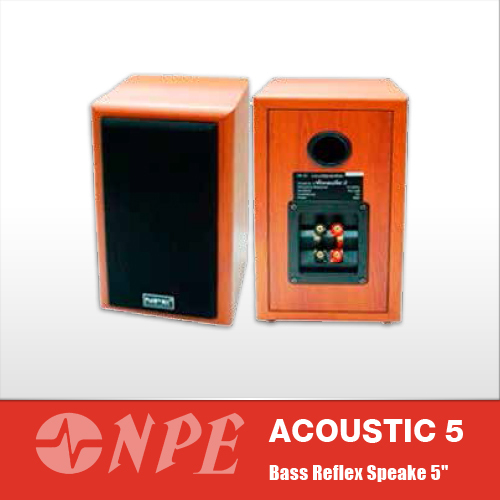 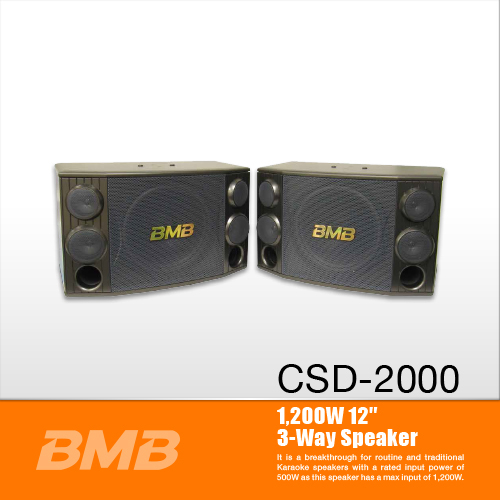 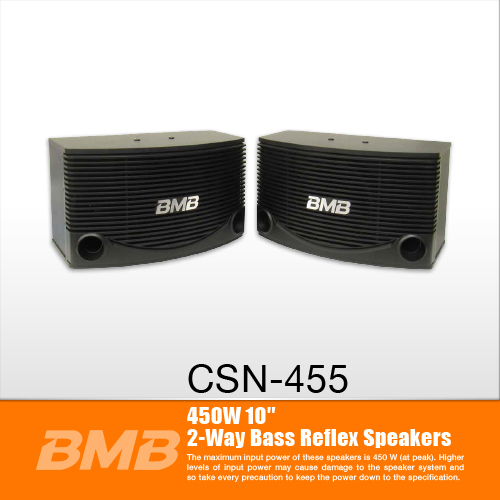 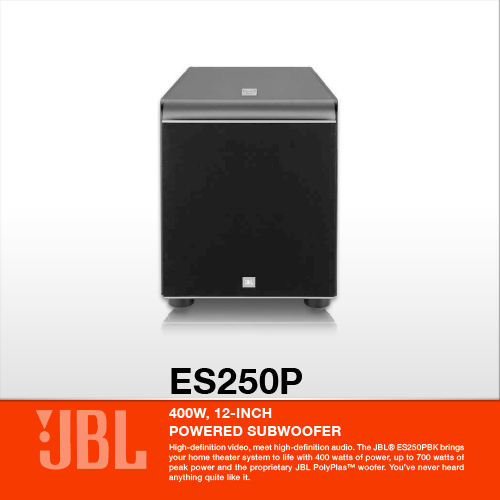 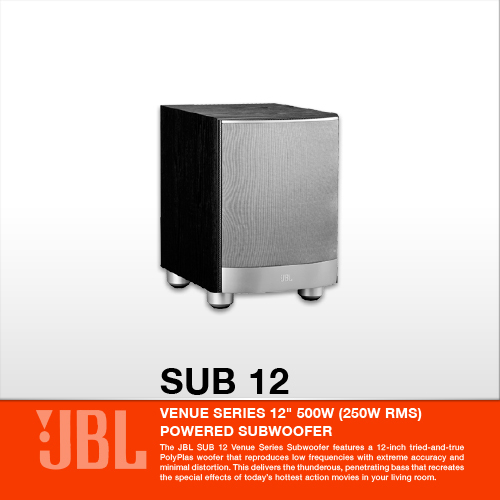 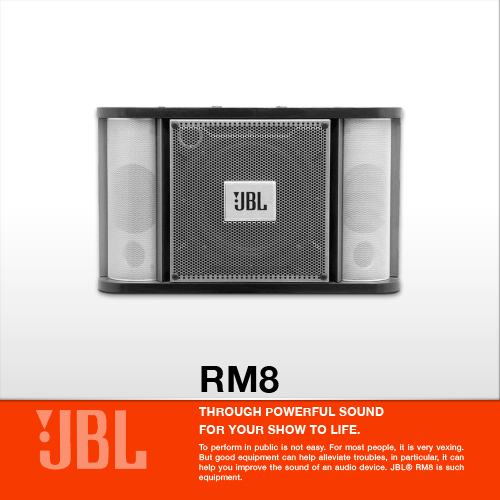 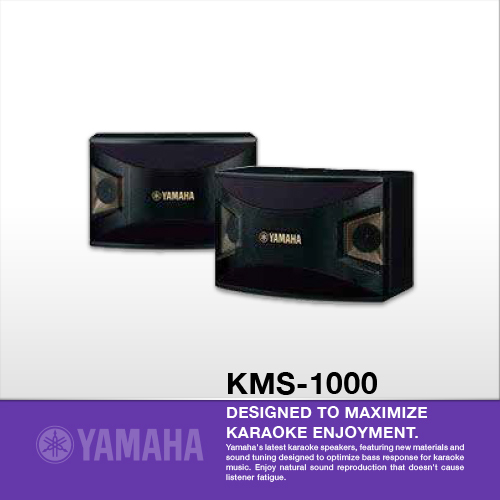 Through powerful sound for your show to life. 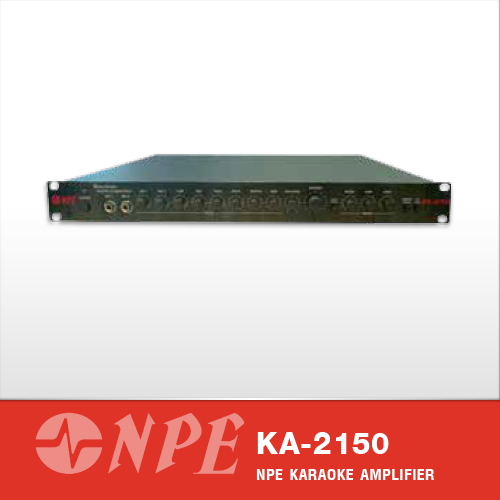 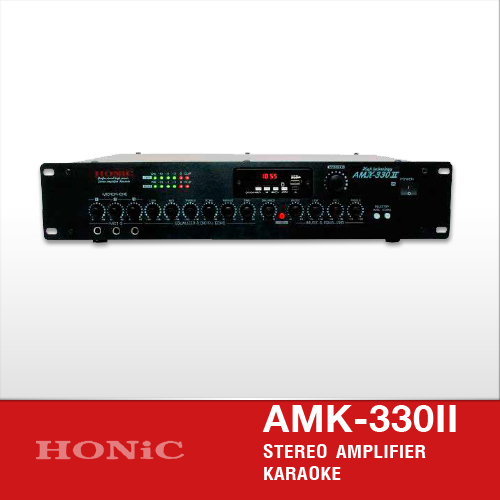 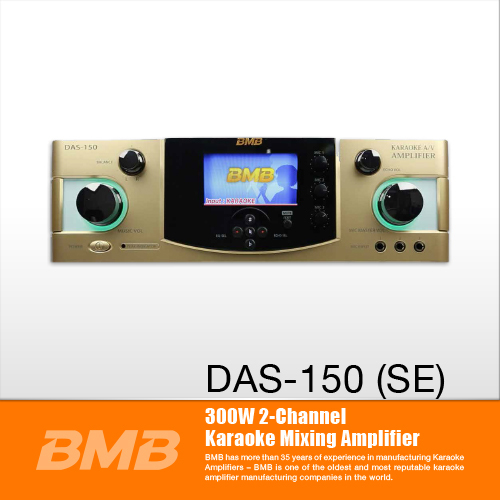 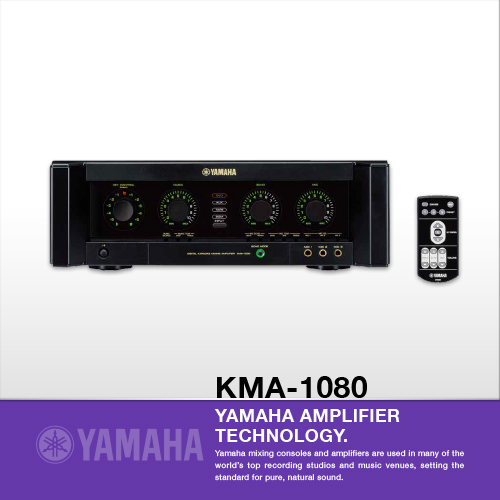 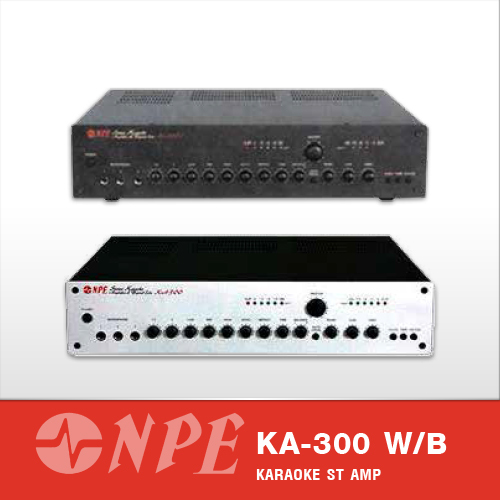 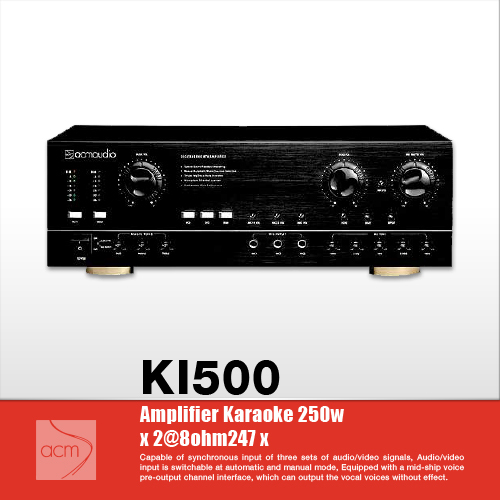 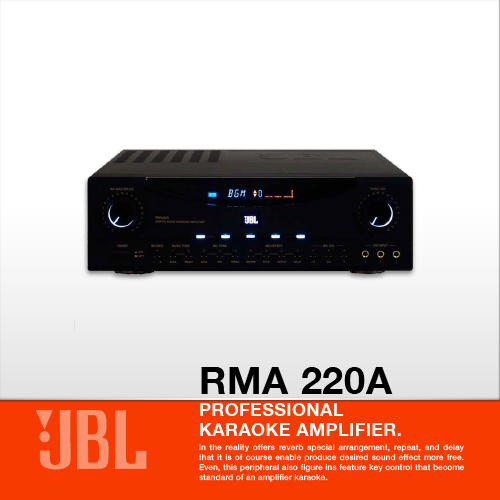 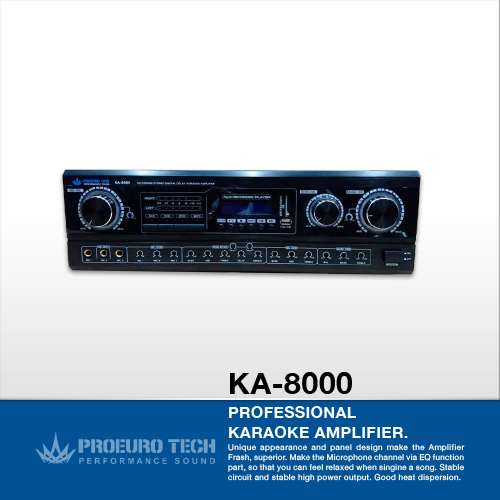 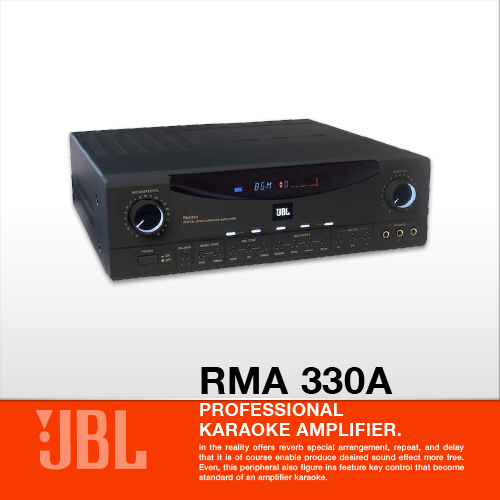 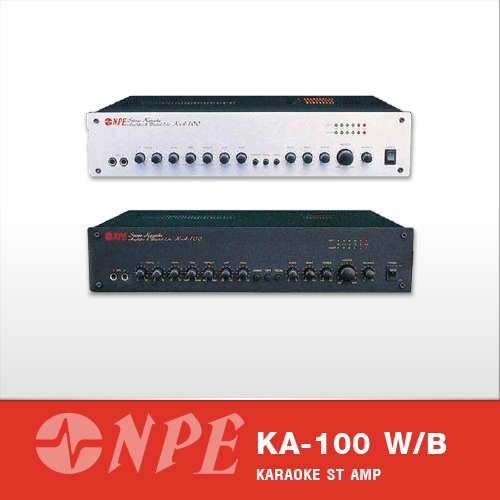 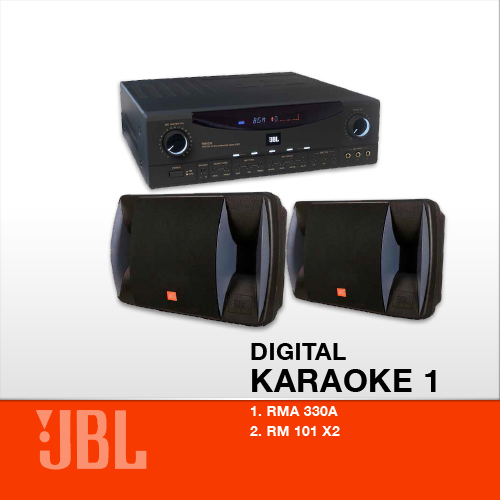 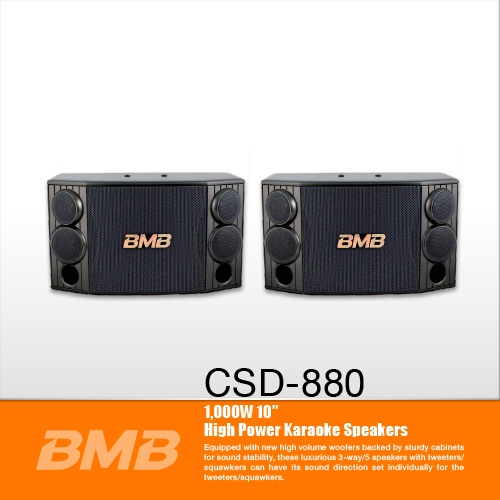 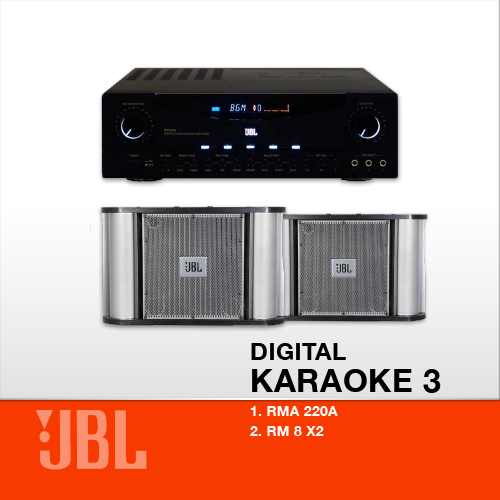 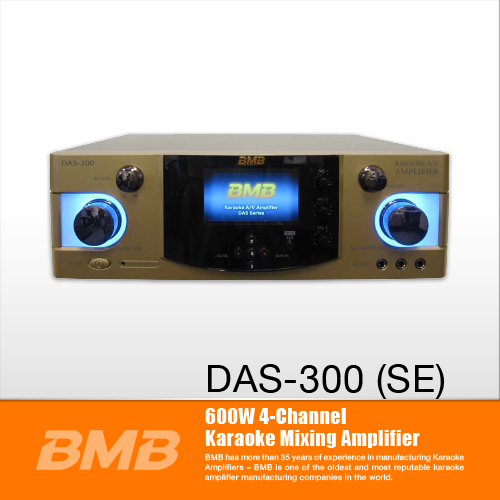 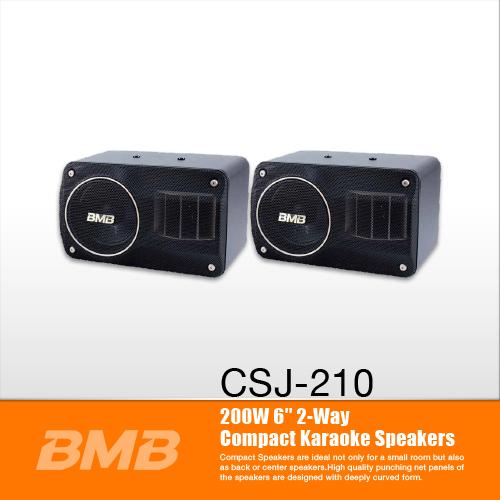 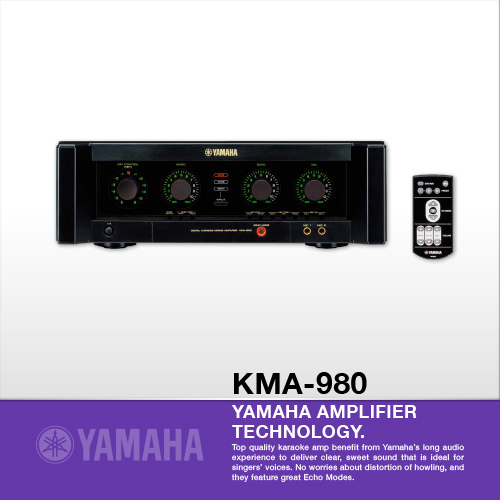 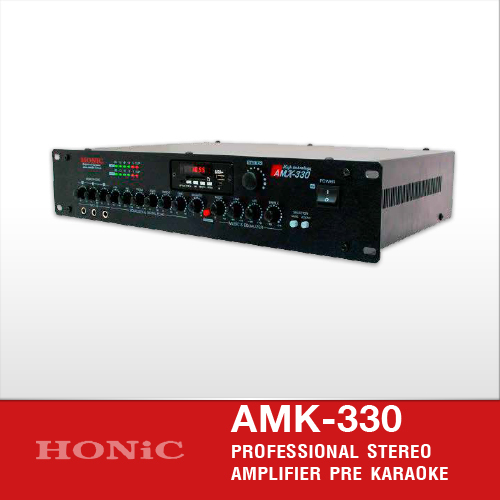 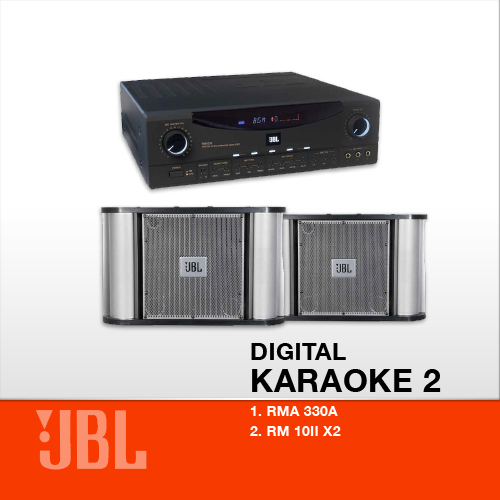 Top quality karaoke amp benefit from Yamaha�s long audio experience to deliver clear, sweet sound that is ideal for singers� voices. 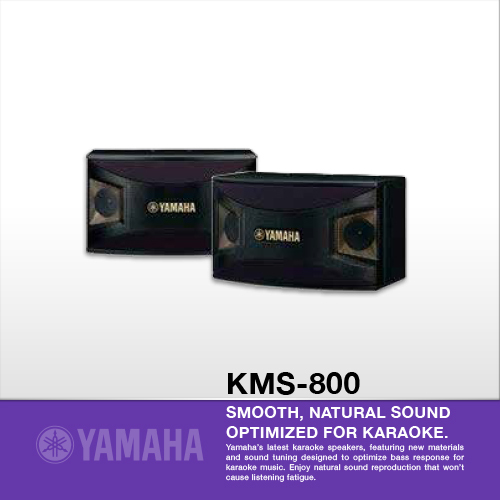 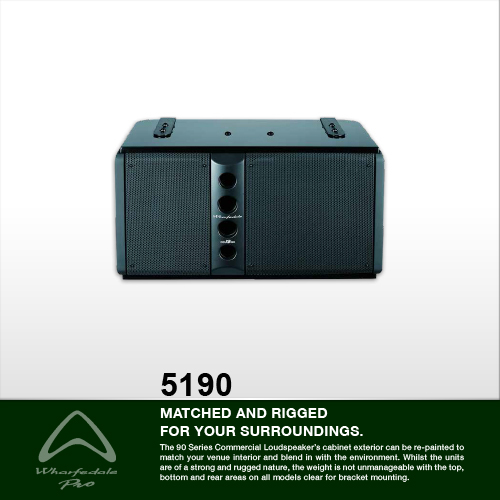 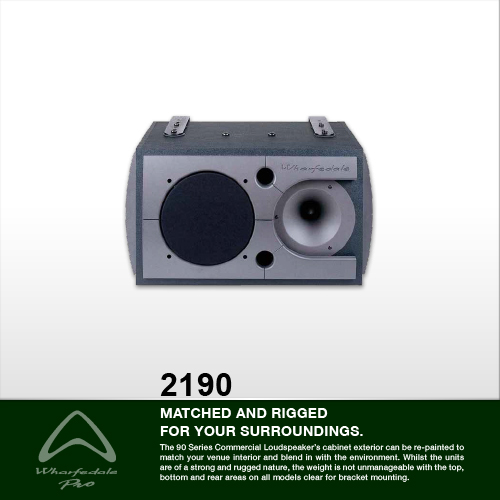 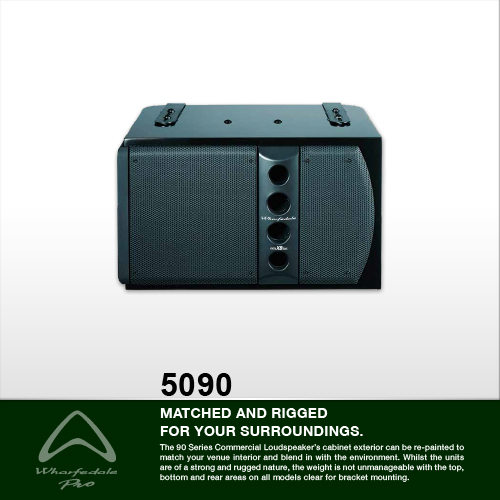 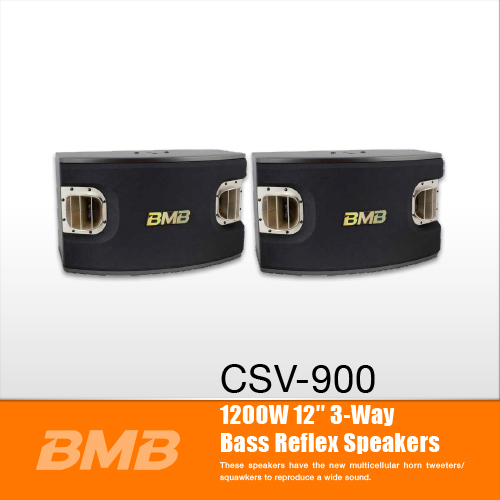 No worries about distortion of howling, and they feature great Echo Modes.